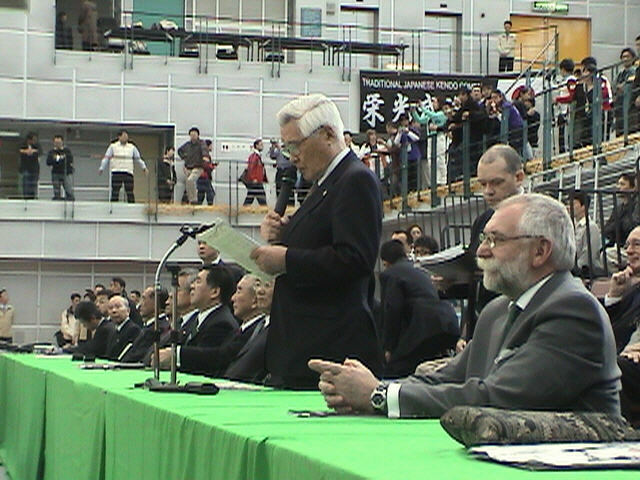 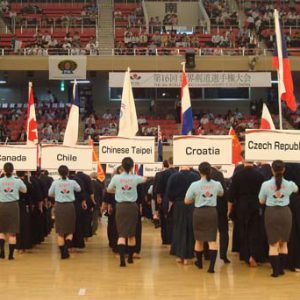 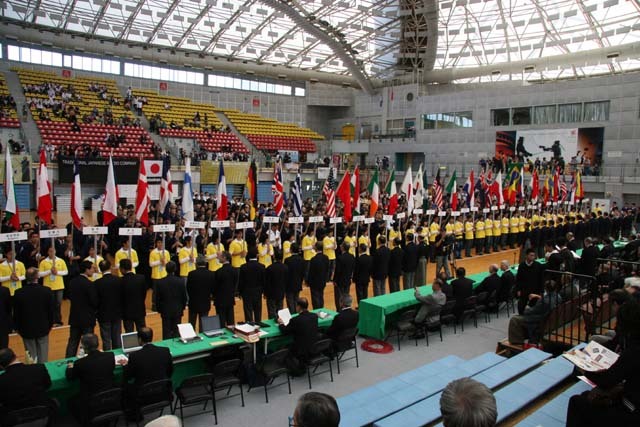 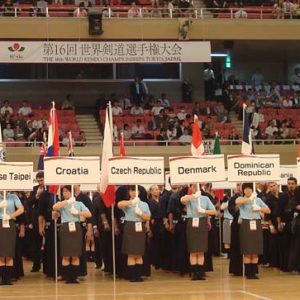 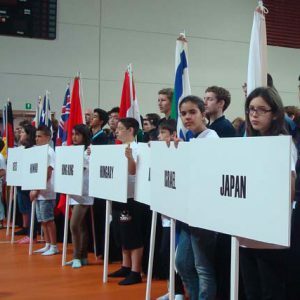 13WKC Tournament ladders have been decided at the Drawing in Taipei on 28th Sep 2006. 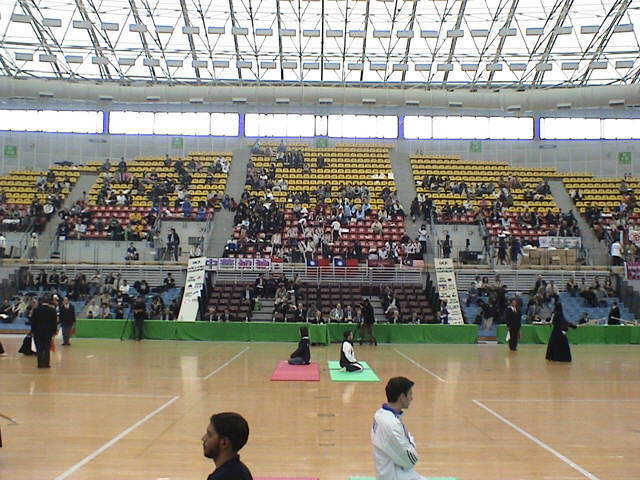 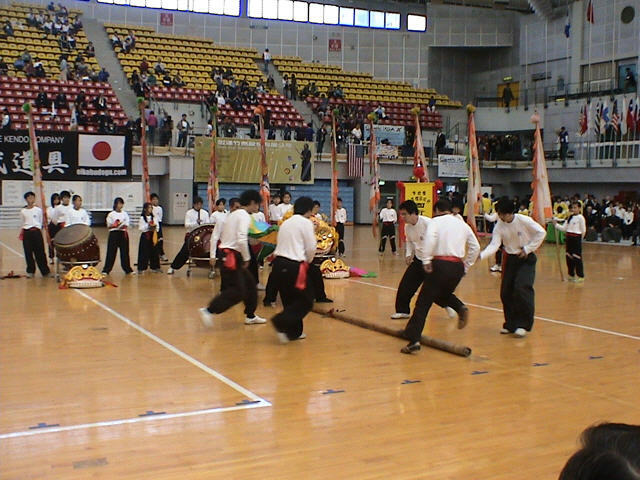 13WKC will be held at the Taiwan University Gym in Taipei in December 2006. 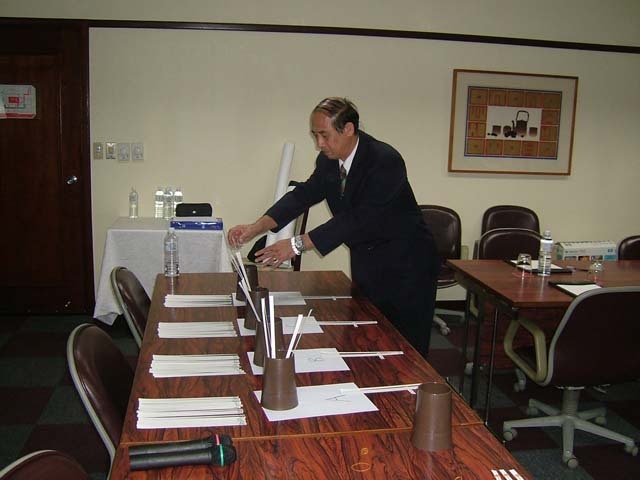 The detail of Drawing Results is as follows.